Shaw Communications CEO Brad Shaw used a January 14th, 2019 earnings call to clarify that the company’s Freedom Mobile wireless brand doesn’t use networking equipment provided by Chinese telecommunications manufacturer Huawei. Instead, Freedom Mobile has a partnership in place with Finnish telecom equipment manufacturer Nokia to “continue to build and expand” the carrier’s network. Shaw added that Freedom Mobile will continue to partner with Nokia to build a network compatible with future technologies, including 5G. Shaw’s comments come in the wake of multiple rounds of controversy stemming from the Chinese company, including last week’s news that Huawei fired an employee arrested in Poland on spying charges; the news that Huawei Canada’s vice president of corporate affairs Scott Bradley had stepped down from his role; and, of course, the arrest and continued surveillance of Huawei’s global chief financial officer Meng Wanzhou in Vancouver. 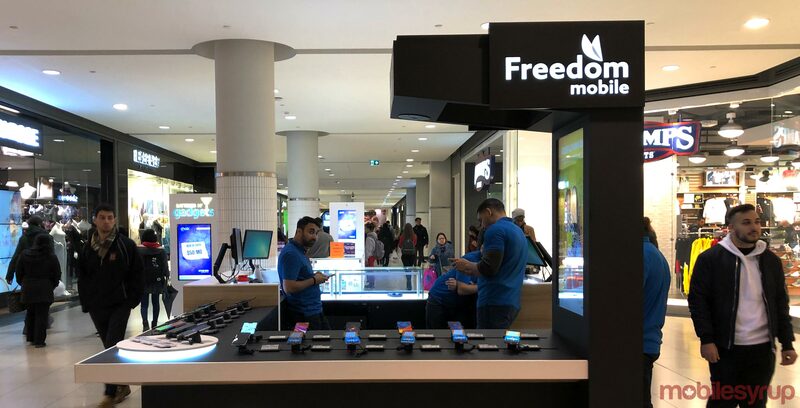 Shaw Communications released its Q1 2019 earnings report earlier this morning, revealing that Freedom Mobile had added 86,067 postpaid wireless subscribers during the quarter.